Join Mike for another fab Make it Monday card making tutorial, this time featuring a 6x6 easel card made from our Vintage Motors Double CD Collection. 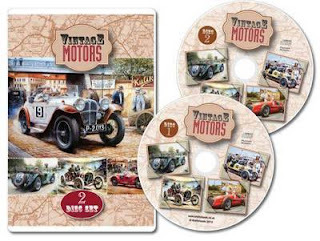 For more information on the Vintage Motors Double CD Collection simply click the image above. Great Video .Easy to follow .